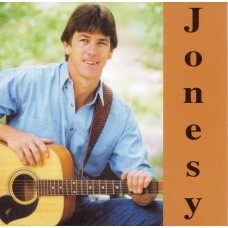 2003 - Glenn Jones - Jonesy - 01. Cane to Cotton 02. 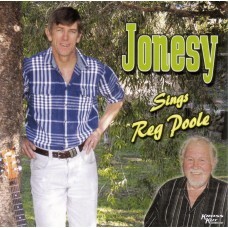 Dusty Lady 0..
2008 - Glenn Jones - Jonesy Sings Reg Poole - 01. Down in the Well 02. 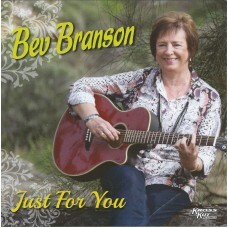 When The Big Mobs Came ..
2014 - Bev Branson - Just for You - 01. Single Yellow Rose 02. 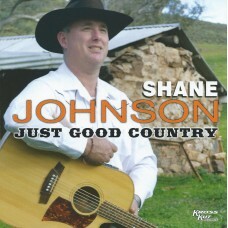 Just Enough To Keep Me Hanging ..
2013 - Shane Johnson - Just Good Country - 01. Lights on the Hill 02. 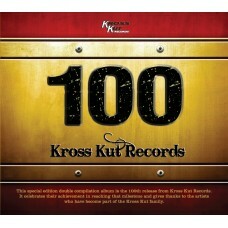 Kiss An Angel Good Morni..
2016 - Kross Kut Records #100 - 2x Disc Disc 1 01. Twenty Five - Lindsay Waddington 02. 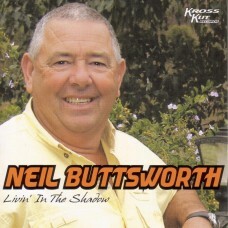 He Stopped Loving Her Today - Neil Buttsworth 03. 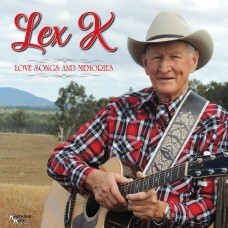 A Piece of String - Lex K 04. 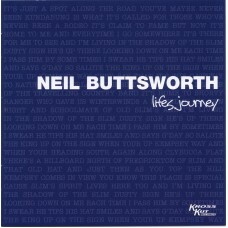 A Bette..
2011 - Neil Buttsworth - Lifes Journey - 01. Drivin' 02. 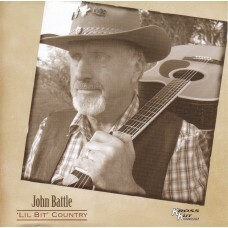 He Stopped Loving Her Today &nbs..
2009 - John Battle - Lil' Bit Country - 01. Joe Blake 02. Reflections of a Drought 03. 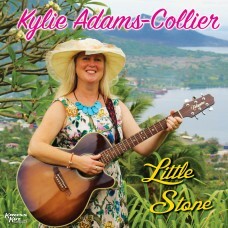 A ..
2017 - Kylie Adams-Collier - Little Stone - 01. Little Stone 02. Montevideo Maru 1942 03. On A Sandstone Ridge 04. Ferry Over The Clarence 05. Best Friend 'Round the Block&nbs..
2007 - Neil Buttsworth - Livin' In The Shadow - 01. Made In Japan 02. 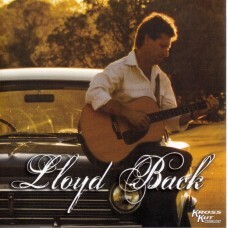 Ballad of Port Macquarie ..
2007 - Lloyd Back - (Self Titled) - 01. When I'm Not With My Baby 02. 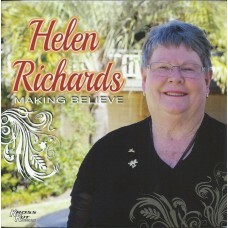 Fourteen Years &nbs..
2014 - Helen Richards - Making Believe - 01. Have I Told You Lately That I Love You 02. 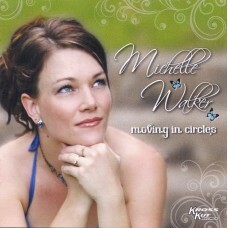 Making..
2010 - Michelle Walker - Moving In Circles - 01. Close to Me 02. Pain &..
2003 - Col Edmonds - Still A Song In Me - 01. 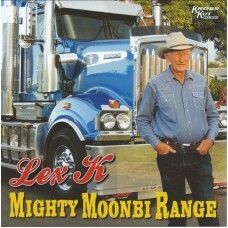 Mustering Season 02. Someone to Love Again *Feat..